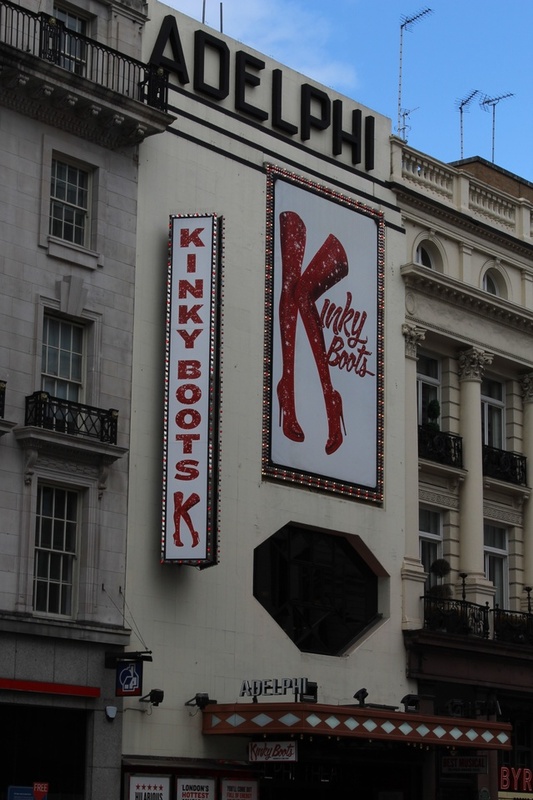 The Adelphi Theatre, which is situated on the Strand in London, has a long and involved history stretching right back to 1806. 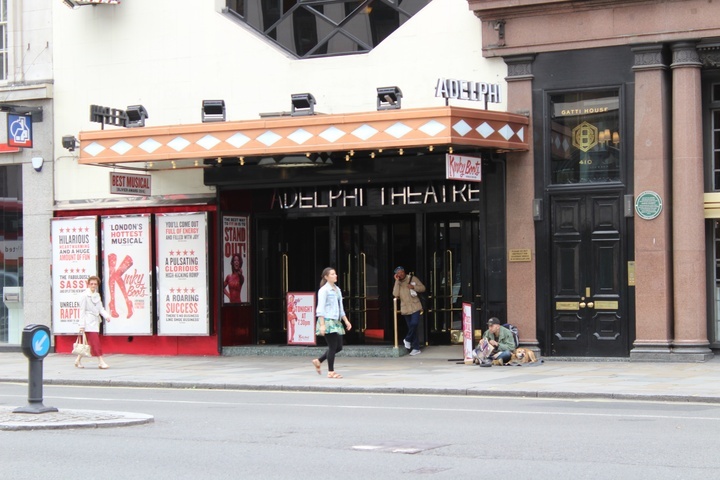 There have been four Theatres constructed on this site over the years but the fourth and present theatre opened as the Royal Adelphi Theatre on the 3rd of December 1930 with a musical called Ever Green. The Sans Pareil was sold in 1819 and renamed The Adelphi Theatre, and later became the Theatre Royal Adelphi in October 1829. A new Facade was added to the Theatre in 1840, again designed by Samuel Beazley, the original architect of the Theatre. In 2017 Winter undertook repairs to the electrical installation, and commenced a contract to carry out the maintenance of the Fire Alarm system and the Fire Extinguishers.